Yes backpacks - back to school guys, he he, not really! Backpacks are so popular right now for those who love sporty chic look, and especially now when there is so many spring festivals, is so easy to throw them on. 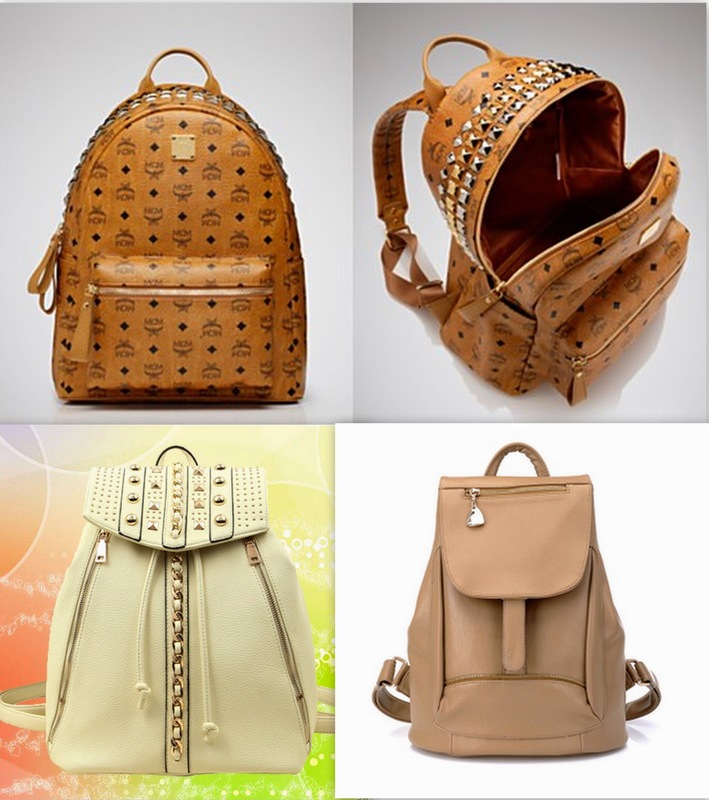 So many to choose from - designer ones, chic, sporty, casual, one color - classic all black or beige backpacks!!! Or for those who are bit more bold and daring - leopard print backpacks (well all animal prints), also classic animal print or more fun colorful ones!!! Or my favorite Chanel backpack, also different styles - more casual sporty one or elegant and chic!!! What do you guys think, would you rock them, if so which one is your favorite, maybe I forgot to mention some!! ?